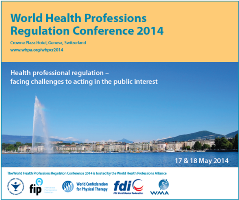 Pharmaceutical congresses have been organised by FIP since it was established in 1912. Representation through congresses were included in the original 1912 FIP Statutes and remains a core activity. The outbreak of World War I in 1914 interrupted our activities and it was not until 1922 that FIP reconvened. 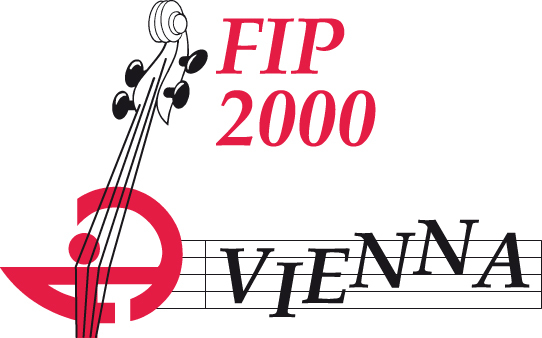 Thereafter, FIP organised meetings at regular intervals in various European cities, until war broke out again in 1939, causing a seven-year suspension. Today, FIP holds the World Congress of Pharmacy and Pharmaceutical Sciences, which takes place in a different country each year. 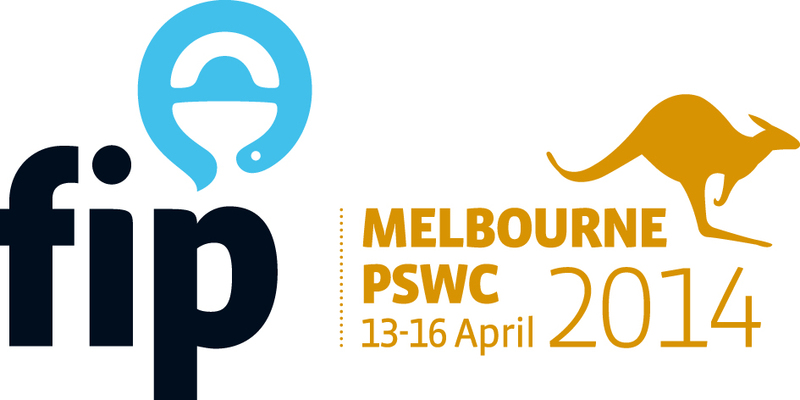 In addition to this annual congress, FIP hosts the Pharmaceutical Sciences World Congress (PSWC) every three to four years, its inaugural pharmaceutical sciences dedicated world congress being held in 2000. At the annual congress thousands of pharmacists meet, learn, share and exchange views. Our varied programme, offering something for everyone, makes this congress the premier international event in pharmacy each year. The social side — finding new friends and greeting old ones — complements our programme. BONUS! Watch the videoclip of the congress in Beijing!